Small, rural, and First Nations communities face a litany of challenges when trying to provide adequate water services to their populations, as the majority of those engaged with the Canadian water sector understand. While the approximately 80 per cent of us who live in urban areas enjoy a relatively stress-free relationship with our water supply and treatment systems, economic, technological, and social factors make providing even basic services much more difficult for remote communities. 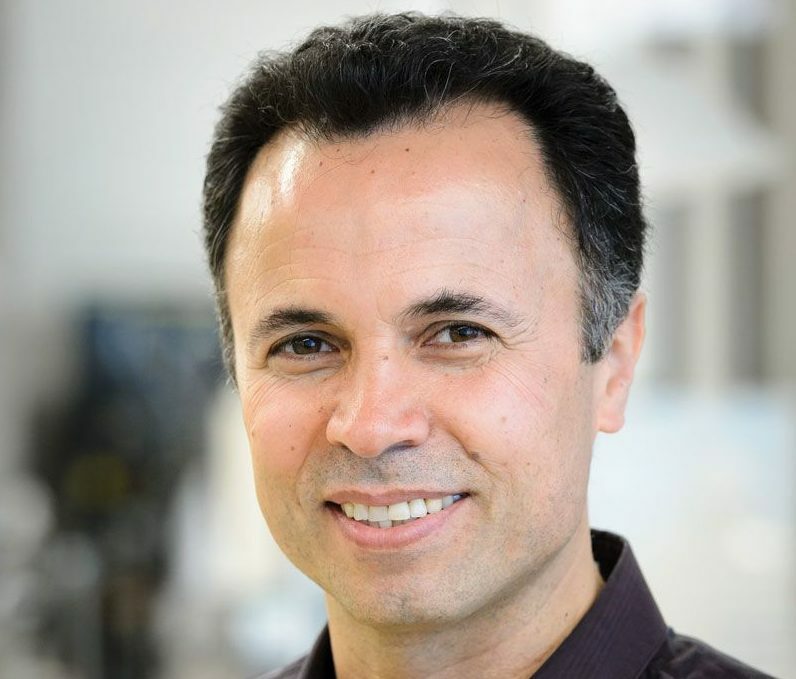 Enter University of British Columbia professor, Madjid Mohseni (Ph.D., P.Eng. ), who serves as scientific director of the RES’EAU-WaterNET Strategic Network. The network unites technology engineers, scientists, economists, science policy experts, industry partners, and key stakeholders to leverage resources, people, and knowledge to provide innovative solutions for drinking water treatment in vulnerable communities. Mohseni and his colleagues initiated the creation of the network in 2006, and he has played an integral role from its launch in 2009 to the present day. Improving community engagement in small rural communities (SRCs) is a point of emphasis for Mohseni and the RES’EAU Network. In the case of many First Nations communities, a lack of coordination between stakeholders has compounded issues like under-funding and inadequate source protection. When concepts of community well-being are divergent from those of the general population, communication and collaboration becomes all the more vital. To address shortcomings in community engagement and communication, RES’EAU-WaterNET has developed the Community Circle approach, which involves all stakeholders, including user communities, throughout the process of defining challenges and finding, implementing, and evaluating solutions. Mohseni described it as “a vibrant market space for innovative solutions” involving “direct input from the community, and in collaboration with both public and private sector partners.” The approach aims to create an inclusive and proactive space which solicits feedback from and dialogue with the involved communities. While the difficulties of SRCs and First Nations communities remain a looming concern for members of the Canadian water industry, Mohseni’s work with RES’EAU-WaterNET represents a vital step toward healthier communication and engagement with affected municipalities.